Over the course of my 25+ years researching, records have had many discrepancies, as many Researchers may have discovered in their pursuit of Records & Documents for verification. I Donald R Young aka D.R. "Doc" Young, began researching in 1992. 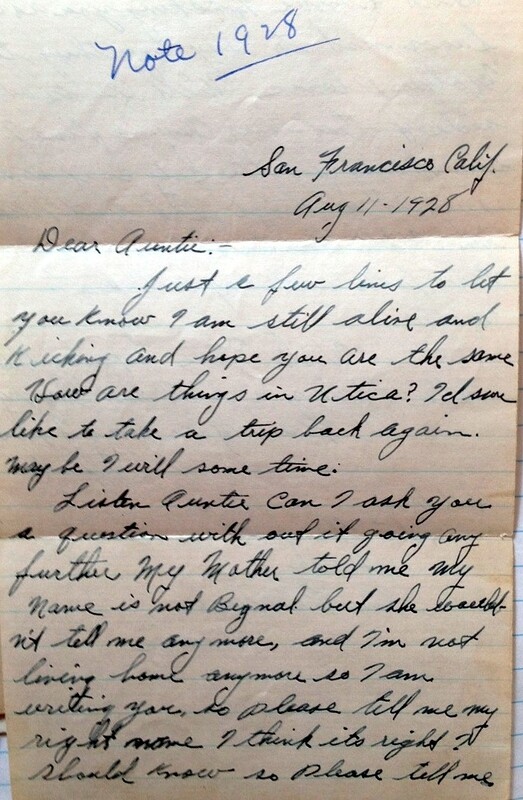 In 1968, my Mother June Elise Wilson (1926, CT-2012, CA) contacted my Father Richard Newton Young of how to reach me...a Man I had never met, nor knew his name or what he looked like prior. For 20-21 years my Mother June knew how to reach my biological Father. 1992, I began my Research Journey with Thelma Ferne Perry, her telling me prior to her passing in 1979, that I had the Perry Eyes, and that we were Portuguese. As it turned out...Perry was derived from Pereira (I learned from a volunteer at the Family History Center El Centro, CA, her Father Anthony Dexter Perry (1882, Azores-1946, CA), which most likely Pereira Cardozo was the family name dating back to 1793, Pedro Miguel, Faial Island, Azores, Portugal, making Anthony Dexter born Antonio Pereira Cardozo IV, 8 Apr 1882, Pedro Miguel. With a family group sheet of a Antone Perry (Antonio Pereira Cardozo III), b. 31 Jan 1859, Pedro Miguel. 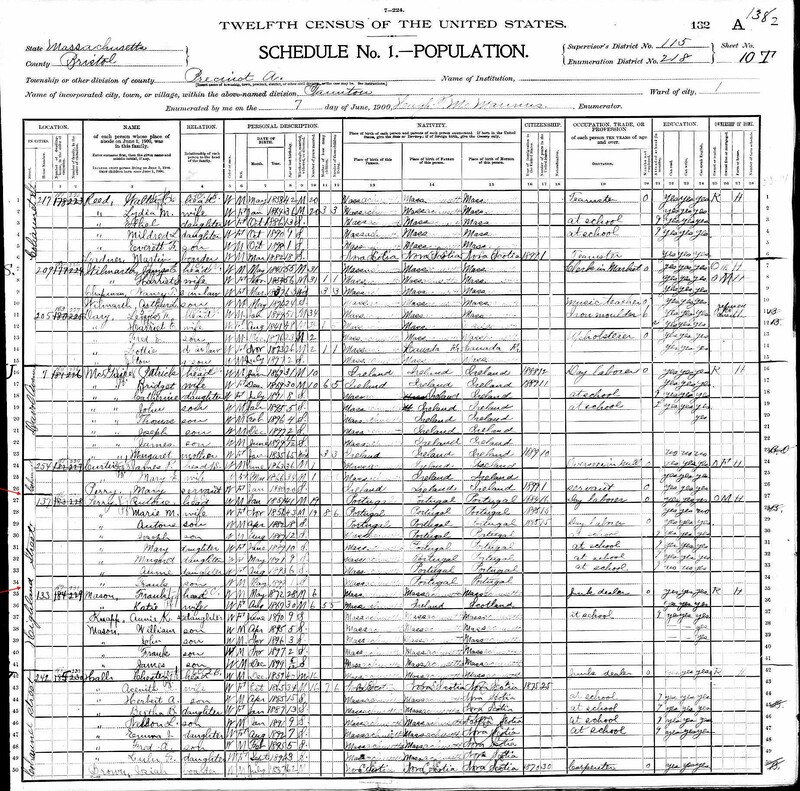 I began to connect the dots from 1900 census Antone Perry III, line 27, Antone Perry IV, line 29, to Thelma Ferne Perry, daughter of Antone Perry IV/Anthony Dexter Perry & Dora Etta Bowen, in Auburn Maine 17 Jul 1906 and onto Central Point, Jackson Co., OR in 1910 and 1920 to San Francisco, CA. Paternal Great Grandmother - Elizabeth Shaughnessy, b. 6 Sep 1882 or 1888 (per records), Utica, Oneida Co., NY, d. 8 Jan 1949, San Francisco, San Francisco Co., CA, informant Clifford Franklin Begnal, and has Elizabeth's birth year 1888. In 1994, when I learned Richard Newton Young was born as Newton Richard Begnal, 17 Jul 1924, San Francisco, CA began his story and events of his life taking me 24 years to unravel, with the name changing several times in 1942. 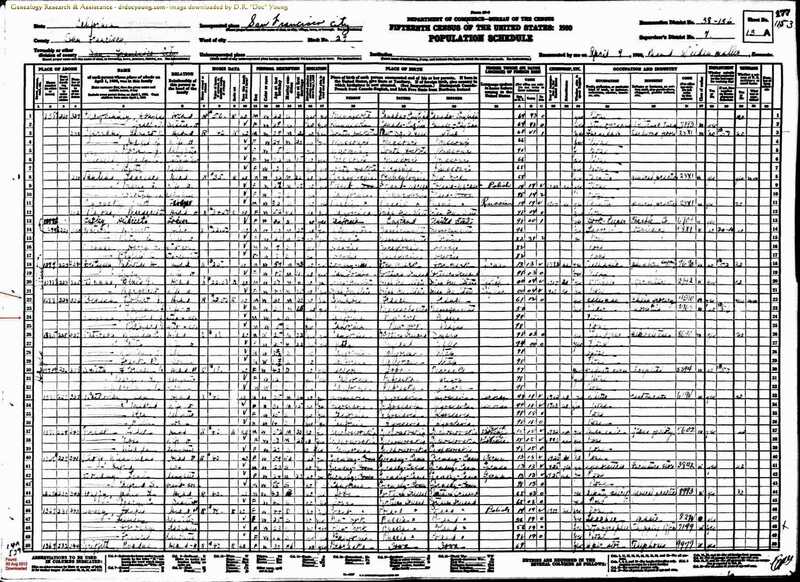 I obtained his Los Angeles School District records 1930-1941, as Richard N Young, and his parents names are not Listed, however for his Father is a Earl Young, and Mother Mrs. E. Rose and Step-Father William "Bill" Irby. 24 Jan 1945, daughter Susan Marie Begnal born, only to be adopted 6 months later, as I have a Jun 1945 Affidavit stating by their Mother Patricia that Richard Newton Begnal is not the biological father of Anna Laura & Susan Marie. The interesting thing is my Father was in Louisiana in the Army from Sep 1942-Nov 1944, his wife Patricia was in California. My Father's school records do not show his Bio parents as they are Clifford F Begnal and Thelma Ferne Perry (Pereira Cardozo), rather a Mrs E. Rose and an Earl Young are listed, step-father William Irby, which I know about him...no idea who Earl is...and my Father dies 3 Jan 1995...his mother died 1979...and my Mother was his 2nd marriage, and his being married 2 more times after my Mother June E. Wilson. My Mother knew nothing of my Father's past. Growing up I did not even know his name, or what he looked like...it was until I was almost 21, that she broke the news to my Father and he contacted me. ...I know my Paternal Great-Grandmother is Elizabeth Shaughnessy, and she did not marry a Begnal (also Irish), that I have not found as of 2 Sep 2015. Elizabeth Shaughnessy grew up in Utica, George Felix Begnal lived in Saratoga Springs, Saratoga Co., NY 95 miles from Elizabeth, and per records may not have met until 1907, Clifford Franklin was already 4 yrs old and no evidence they could of met in 1902. Susan Marie when she was researching 1993, learned of Me from Clifford Floyd Begnal (son 2nd marriage of Clifford Franklin), Susan called saying my Father's Name was on Her Birth Certificate. I began to help Susan find out who her Bio Father really was, after she shared this Affidavit dated 1 Jun 1945 and a Letter dated 22 May 1945, addressed to my Father Richard Begnal, from the adopting Father to be of Susan Marie, a Edwin R. Cunningham. I made a call to my half uncle, son from my Grandfather's 2nd marriage, to inform him that his Father is my Grandfather, which he was unaware...and how I came to receive pictures of my Grand-Father, a man my Father never met, from his half-brothers....only my Father died before I could share with my Father these pictures. I became a Fire Fighter in 1966, not knowing my Father or Grandfathers...that my Paternal Grandfather was a Fireman So. San Francisco FD, died in the line of duty 1960, and his name is on the CA FF Memorial in Sacramento...so my research has produced some answers for a few unsolved mysteries. My Mother June Wilson passed in Dec 2012, she too did not know her Father...I put that research together, and was able to share pictures of her Father Earle Kenneth Wilson...and my Maternal Grandmother married Earle in 1922, his 3rd marriage her first, and her name was Antoinette Victoria Blaschko/Toni/Antoinette Victoria Belasco...Earle and Toni separated about 1930, Earle remarried in 1936, only Earle filed for divorce in 1934 from Toni...Earle living in MS, Toni in CA with my mother June....in 1957, Toni not knowing she was divorced, filed for divorce in CA after all those years, she never re-married, drove a car or worked. When I knew my Maternal Grandmother Toni (Antoinette Victoria Blaschko 1901, Hungary-1979, CA ), the man she lived with Rev. Richard S Hewitt, I thought was my maternal grandfather, I learned in 1981 from Richard in person, that he never married Toni. He died in 1983, age 82. Growing up I was really clueless regarding my Lineage, but then I left home at 16, and I lived in Ft Klamath Falls OR, also Yakima WA, Cozad & Gothenburg NE, before returning to CA by way of El Reno OK, Lompoc CA to Redondo Beach CA were I met my Father in Sep 1968 for the first time. I also have lived in AZ, FL, AL, and now Utah. With Life event changes, all of the above of the Surname Begnal Young in an e-mail from a 2nd Cousin Rockwell, letters and pictures he found of his parents, which in 1928 a letter to Ella Shaughnessy Aunt of Clifford Franklin Begnal, asking Ella not to tell his mother, wanting to know what is his last name should of been. Per the 1945 Affidavit by Patricia V. nee Arnold, stating Richard Newton Begnal not the biological father of said minor children Anna Laura and Susan Marie, means all children born to Anna Laura and Susan Marie are not biologically connected to Me, only by marriage.